Ron Amadon's Roads | Check in daily for the latest auto news, and on Saturday for my weekly road test. Due to very low response, the Auto News column and the Road Test feature will no longer be made available here on WordPress. Please join me on Facebook under Ron Amadon’s Roads. Fiat Chrysler has invested more than $30 million at its Chelsea Proving Grounds in Michigan to further development and testing of autonomous vehicle and advanced safety technologies. The all-new facility, which begins testing programs in September, features a dedicated autonomous highway-speed track, 35-acre safety-feature evaluation area and a high-tech command center. The facility will allow for testing of various levels of autonomy. Toyota is recalling thousands of Prius models because a worn engine wiring harness could heat up, cause an electrical short, and that could lead to a fire. Involved are 192,000 Prius from model years 2016-18. Owners can go to Toyota.com/recall to see if their car is included in the recall. 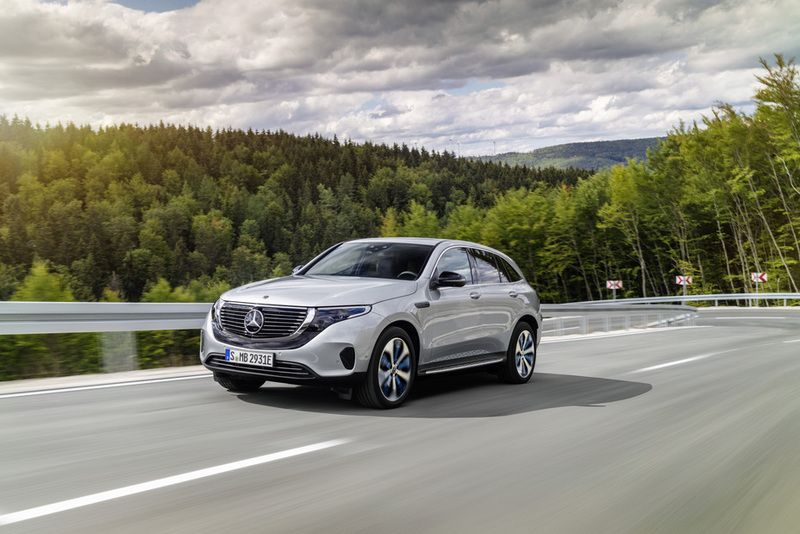 The wraps are off the first Mercedes-Benz fully electric SUV called the EQC that will go on sale in the middle of 2019 and show up on these shores in 2020. It features two electric motors at the front and rear axles with a combined output of 402 horsepower and 564 lb-ft of torque. Mercedes is claiming a range of about 279 miles and best case, a recharge from 10 percent to 80 percent can be achieved in about 40 minutes. Size wise, it is two inches longer, at 187.4 inches, than the current C-Class Mercedes. Finishing up our report on August auto sales, BMW, Subaru, Volvo, Kia, Jaguar Land Rover, Infiniti, Hyundai, Mitsubishi, and Audi reported improved sales. Mercedes, Porsche and Genesis reported lower sales for the month. Welcome back! I hope you had a great holiday weekend and perhaps enjoyed a long drive in a great set of wheels. This week’s news got a jump start as automakers released details on August sales. 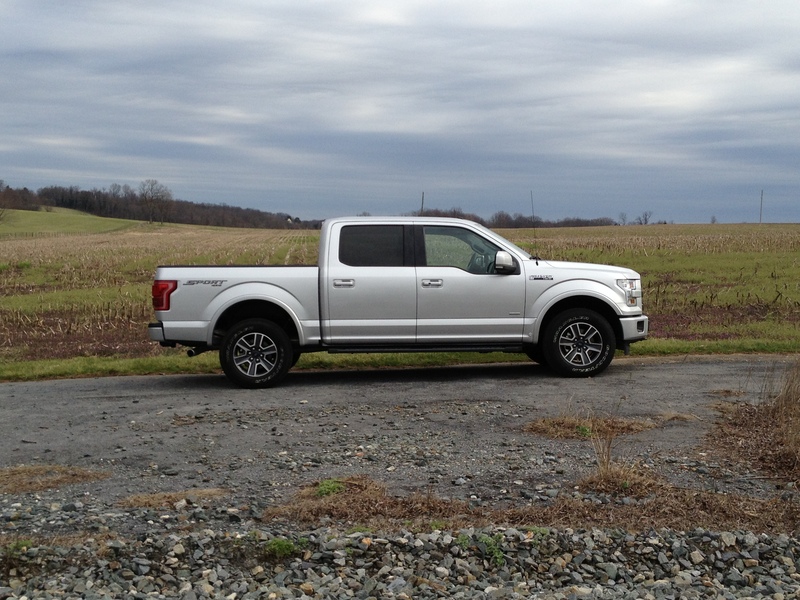 Overall sales rose 4.1 percent at Ford thinks to continuing strong demand for its F-150 trucks, SUV’s and the Lincoln Navigator. “F-Series completed 16 straight months of sales gains, while Ford Brand SUVs were up 21 percent in August. 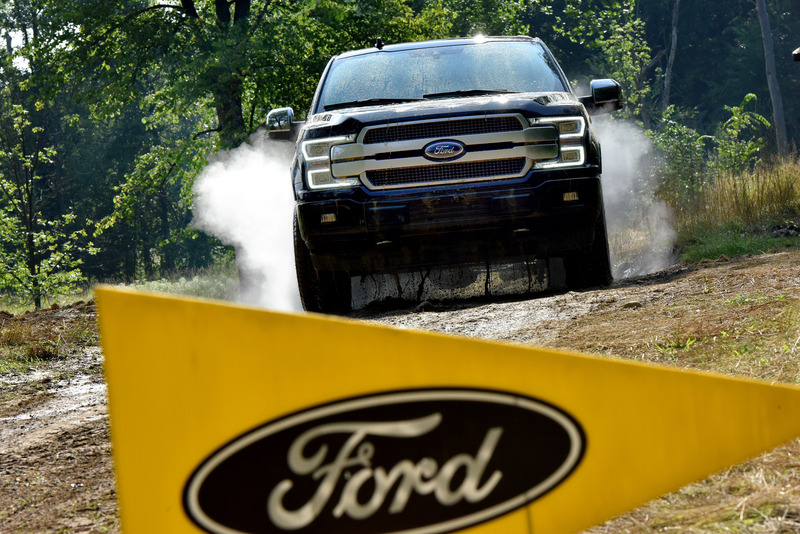 With greater production output and stronger stock positions, our two newest products had a terrific August,” said Mark LeNeve, Ford vice president, U.S. Marketing, Sales and Service. He was referring to the Navigator and the Ford Expedition. Forecasters thought Fiat Chrysler would post a big sales increase, and it did, up 10 percent. 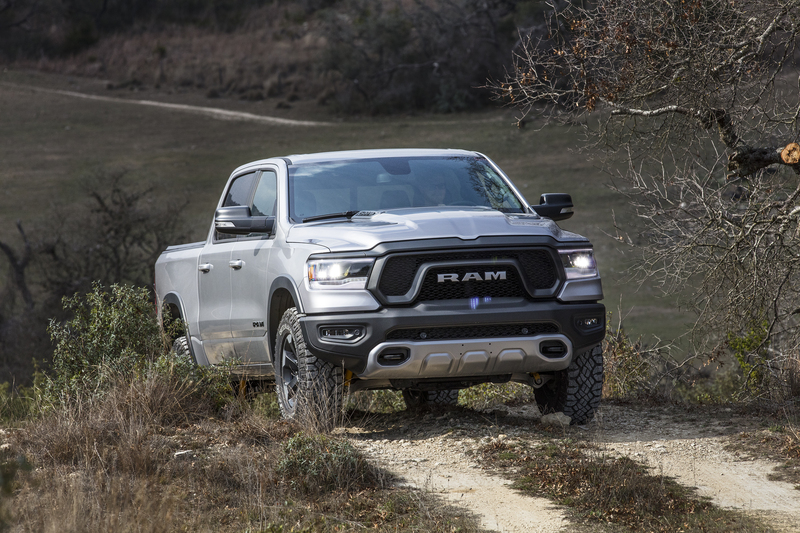 And once again, that double digit gain came from Jeep and the Ram truck line. Light duty truck sales increased 55 percent last month over the same period a year earlier. Thanks to a 60 percent gain in demand for the Pilot and the Acura RDX, Honda posted a 1.3 percent sales gain last month. Car sales were down about the same amount that truck sales rose at Honda, 15 percent and nearly 19 percent. Over at Nissan, sales rose 3.7 percent and like most of the others, the gain was driven by trucks, crossovers and SUV’s. Rogue sales rose 12 percent for an August sales record. Toyota said overall sales declined 2 percent despite the best ever month for light truck sales. The Tacoma truck and the Highlander SUV were much in demand, but cars were not. But Volkswagen said its redesigned Jetta racked up the best single sales month for any VW vehicle in the U.S. this year. Overall demand for VW’s was up just a fraction, at seven-tenths of one percent. So far this year, the Atlas and Tiguan have accounted for nearly half of VW sales. Several analysts predicted sales would be higher when compared to August of 2017 when two hurricanes hit the U.S. and kept customers out of showrooms in the South. We are closing down for the holiday weekend. The Auto News column will return next Tuesday when there will be a lot going on. (See below) while the Road Test column will resume on Sept. 8. My very best wishes for a great weekend, and stay safe! Now, on to today’s news. Auto loan amounts and monthly payments are reaching new highs, but Experian reports more people are making their monthly payments on time. The percentage of delinquent payments dropped to 2.1 percent in the second quarter, down only one-tenth of a percent. New and used vehicle monthly payments hit record highs during the quarter, with the average new monthly payment increasing $20 year-over-year to $525, and the average used monthly payment increasing $13 over the same time period, reaching $378. For some collectors the price of a car does not matter. Mecum Auctions total sales rose 38 percent at its latest event in Monterey California. And we’re talking some big bucks here. 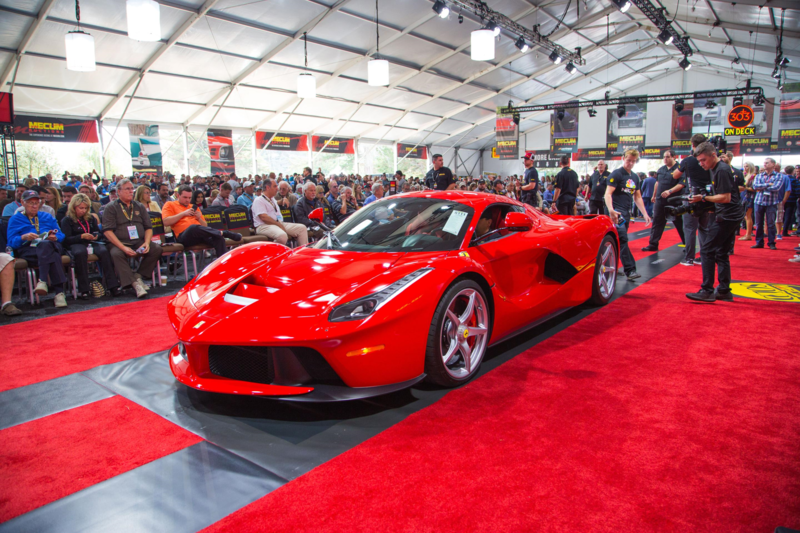 A 2014 hybrid drive Ferrari LaFerrari went for nearly $3.2 million, a 1989 Porsche 962 sold for $2.2 million. And a Duesenberg 1929 Model J Convertible Sedan brought a $1.155 million sale. That is not the Duesenberg that was recently mentioned in this column that old for $3.8 million. When all of us return from the Labor Day weekend, auto makers will be talking about their latest sales. Edmunds is forecasting they will be up 1.2 percent year over year. “Hurricane Harvey depressed August sales by 2 percent when it hit last year, which is likely why we’re seeing a year-over-year lift in sales,” said Jeremy Acevedo, Edmunds’ manager of industry analysis. “Despite this slight boost, August sales fall in line with the slower overall sales pace we expect to see through the second half of the year,” he said. Edmunds analysts also note that through July, inventories reached their lowest levels since 2016. While this is a positive sign that the industry has right-sized supply for decreasing demand, fewer vehicles on dealer lots means fewer vehicles are being sold compared to recent years. Edmunds is forecasting small sales gains for Toyota, Honda, Nissan and Hyundai/Kia with the biggest increase, 15 percent, at Fiat Chrysler. 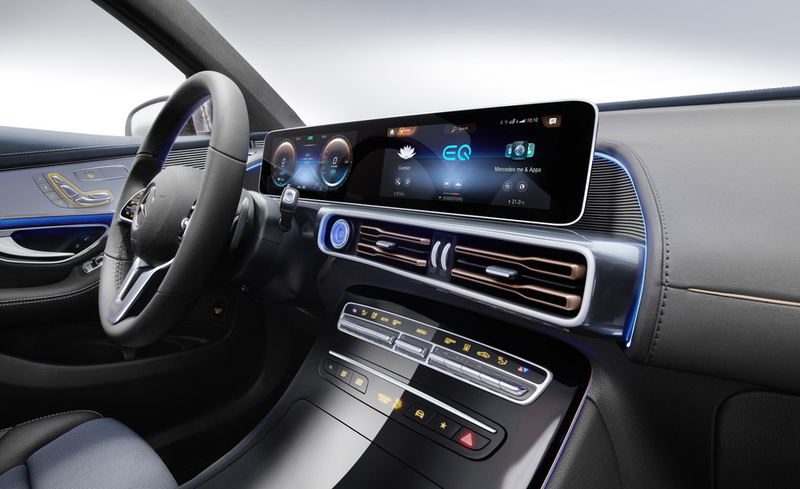 Also next Tuesday, Mercedes will present its first, all-electric model from its new EQ brand. 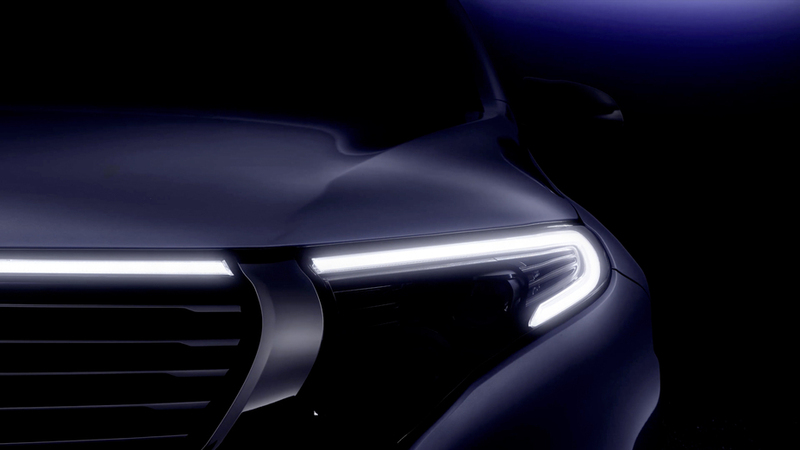 It has released few details of what is expected to be an EV crossover, and of course, there is the mandatory teaser pic. Ford shares were down 1.25 percent to $9.84 in early trading on Wall Street this morning after Moody’s downgraded the auto firm’s investment rating on questions about its planned overhaul. Ford’s rating is now Baa3, or one step above junk bond status. Moody’s had questions about Ford’s overseas operations, as well as the “challenges” it will face in overhauling the company. In response, Ford said it has delivered year after year of solid financial results and operating cash flows plus a strong balance sheet. The company said it will capitalize on its strengths and bolster underperforming products and regions and as it does, the market will recognize that progress, according to the Detroit Free Press. Hyundai has signed up to become the “presenting sponsor” of NBC’s Sunday Night Football pre-game show. It is the auto maker’s fourth season as an official NFL sponsor. Ahead of the holiday driving frenzy gas prices have remained steady according to AAA. The average nationwide price for unleaded regular is now $2.84 a gallon. While that is roughly where it has been for some time, AAA said that is also the highest point for the Labor Day weekend since 2014. The auto club predicts the average price will drop to $2.70 this fall and has the potential to fall even further. Currently, the National Hurricane Center map of the North Atlantic displays a rather quiet ocean.